GRETNA – A woman is suing owners of a Harvey store, alleging negligence led to her suffering back injuries. Josette Chancellor of Jefferson Parish filed a suit Feb. 21 against Specialty Retailers Inc., doing business as Stage Stores, in the 24th Judicial District Court, alleging negligence. According to the claim, on June 5, 2016, Chancellor was a guest at the defendant's property, 1745 Manhattan Blvd., Harvey. The suit states Chancellor slipped and fell on a substance that had been left on the ground, causing injuries to her lumbar spine and cervical spine. 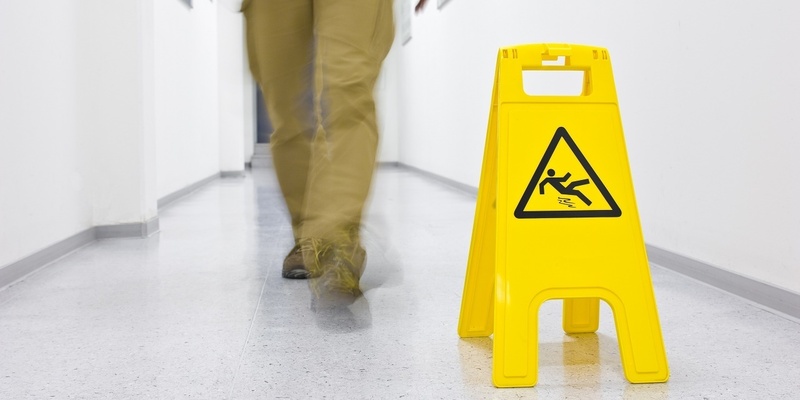 The defendant is accused of negligently failing to properly warn of the danger or take the necessary precautions to prevent such an incident from occurring and overall negligence. Chancellor seeks damages, attorney fees and court costs. She is represented by attorney Jack P. Ruli Jr., of Gennusa, Piacum & Ruli in Metairie. The 24th Judicial District Court Case number 769265.